Staff Correspondent: Prime Bank's deputy managing director Habibur Rahman has been promoted to the post of additional managing director. 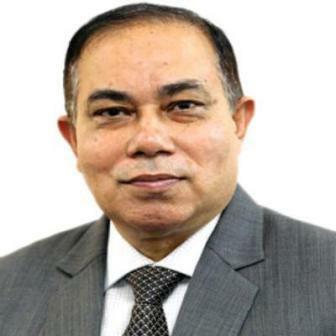 Rahman started his banking career with AB Bank in 1985 and joined Bangladesh Bank as an assistant director the following year, Prime Bank said in a statement. Before joining Prime Bank as senior vice president in 2006, he was the deputy general manager of Foreign Exchange Operation Department at the central bank. He has a Master of Science degree from the University of Dhaka.